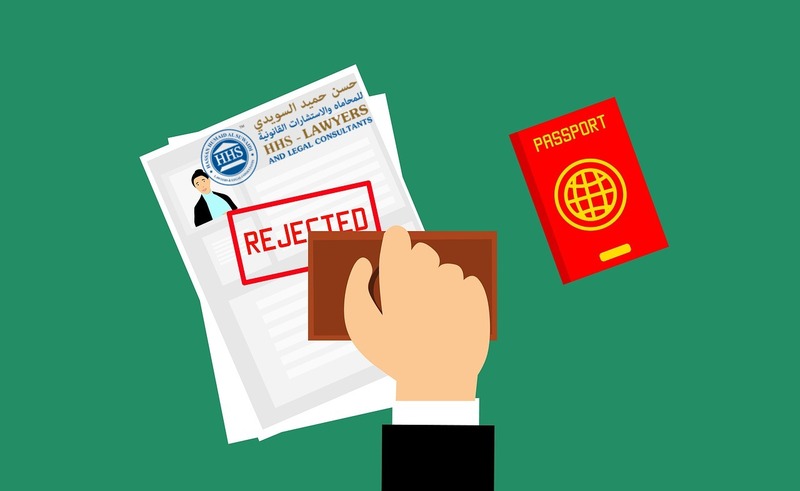 New laws are always being drafted by the government of the United Arab Emirates (UAE) to ensure that its legitimacy remains as a country. 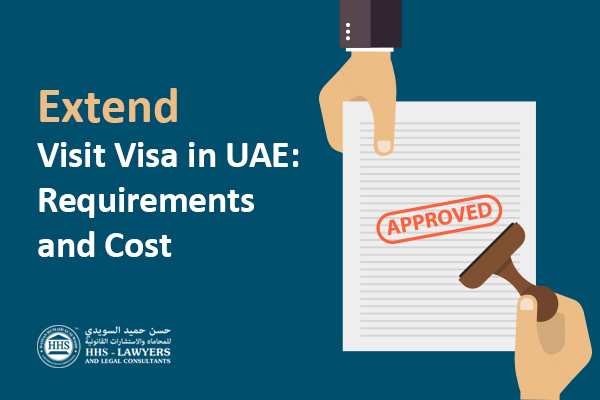 Each person residing in the UAE is also expected to comply to make sure that order it at the place, and everyone can live in peace with regard to their lifestyle in the UAE. Just last March of this year, a new law has been released and reach the residents of the UAE, especially the social media influencers who are operating in the country. The new law affects electronic publishing outlets, news websites, and on-demand printing. This includes especially the activities that happen online on social media platforms in the UAE. The UAE has founded a federal institution called National Media Council with Federal Law No. 1 of 2006 as its foundation. As what its name suggests, it is for all media-related activities in the UAE, ensuring that the country and everyone in it is meeting the international standards for media. It should be noted by the people affected by this law, i.e., the influencers in the UAE, that they are not being stopped at doing what they do: social media marketing. This is basically all about the government’s goal is just to ensure there are legitimacy and transparency in what influencers do for the people that they market to. With this, influencers are expected to have the license until the end of June 2018. These are basically those people who are swarming the social media in the UAE by promoting brands or businesses. They tend to have a great number of followers on social media platforms, and they are called influencers because they influence the people who are following them. If we follow them because they like they wear or their choices in life in general, they are able to create the ideas in our heads that we should do the same thing that they do, too, and choose the same brands that they are using. Because influencers are known by their fans to be trustworthy with their taste in brands, lifestyle, and other things in life, it is easy for those influencers to promote the products that they are being paid to advertise. When their fans see that they are using a certain product, there is a good chance that an influencer’s followers will buy the same thing, too. What Do These Influencers Need to Do Now? Because of the law, they are now needed to secure a media license similar to the one that publishers of magazines and newspapers have. This license is from the NMC. There are quite heavy fines that are waiting for eligible people who should be obtaining the license and fail to do so. It can be said that strict compliance is expected from the people who are required to obey the law that has been released. What Exactly Are Their Objectives for Implementing This? It’s their aim to regulate the media industry. By doing this, they can make sure that only quality and contributive things are being spread online. It’s their goal as well to ensure that digital content is up-to-date and informative. It’s also their aim to protect the community from any adverse effects that may come from illegitimate media content. What Do You Need to Know More About this New Law? All social media influencers in the UAE who use their platforms online to advertise or promote products and services are affected by this law. Influencers are responsibility in procuring the license, not a third-party individual or company. They are given until the end of June to comply with this law and failure to do so will make them face a fine of AED 5,000, warning, or shutting down of their website/account. The license costs AED 15,000 that is for a year. Influencers should be careful with their claims with regard to the products that they are promoting, especially those that are associated with healthcare and wellness products. 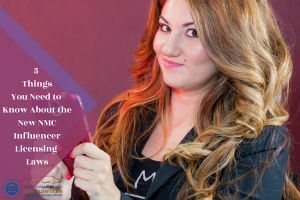 If you are an influencer and you need to obtain a license, we can help you with that. Our experience that spans for more than 10 years gives us the edge in taking care of any legal matters that you may face. HHS Lawyers & Legal Consultants in Dubai is one of the top law firms in Dubai. Let us handle your legal concerns, and we will give you the right solution. 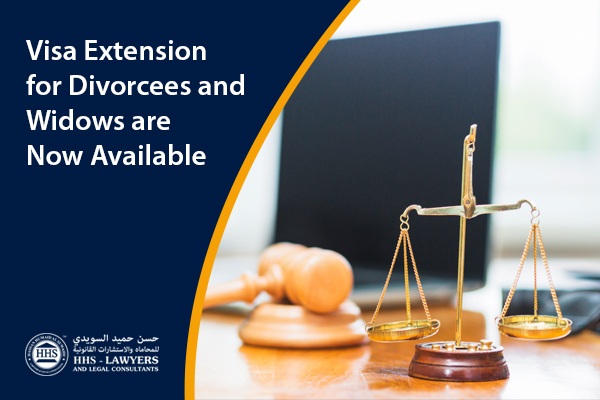 Call us now to book a consultation with some of the best lawyers in Dubai for you to be eased of the stress that you may be feeling because of whatever situation you are in.